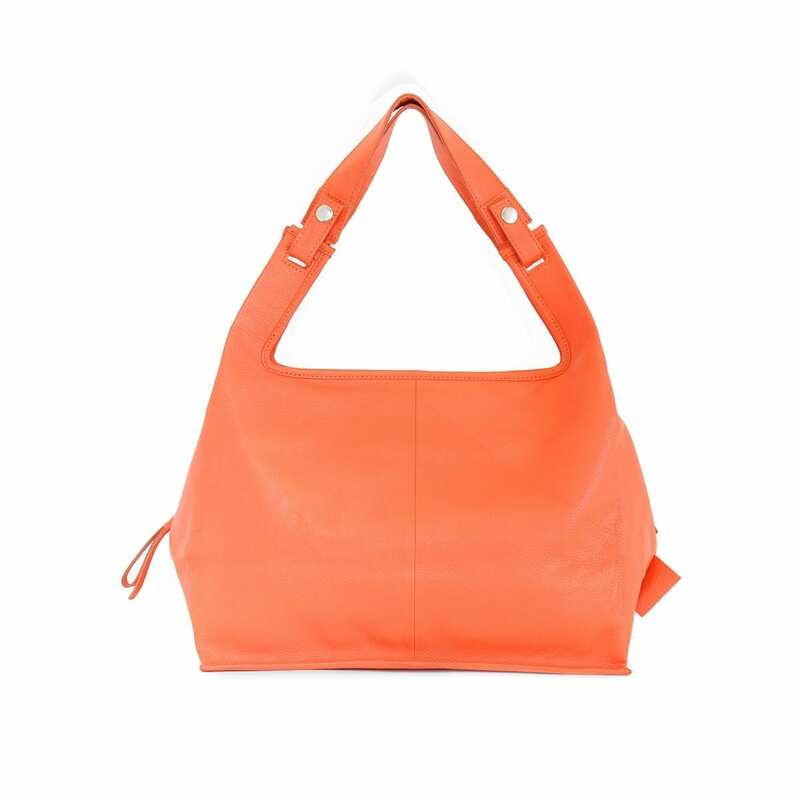 LUMI Supermarket Bag XL in bright light coral. 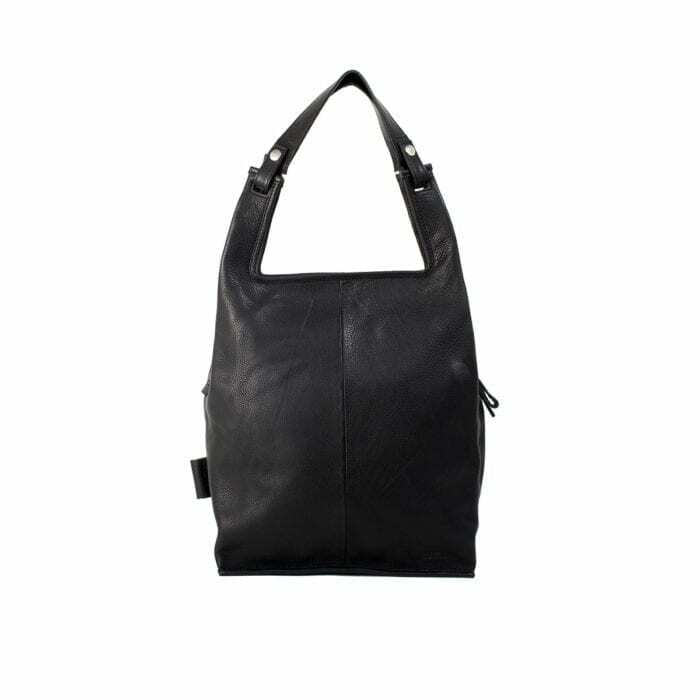 You will love it as your go-to bag for your everyday adventures. The XL bag is extra roomy to fit your daily essentials for work and free time. All Supermarket Bags come with exchangeable short handles and a long strap to carry on shoulder or cross body. The Supermarket Bag is a modern classic – inspired from a simple plastic bag with handle. 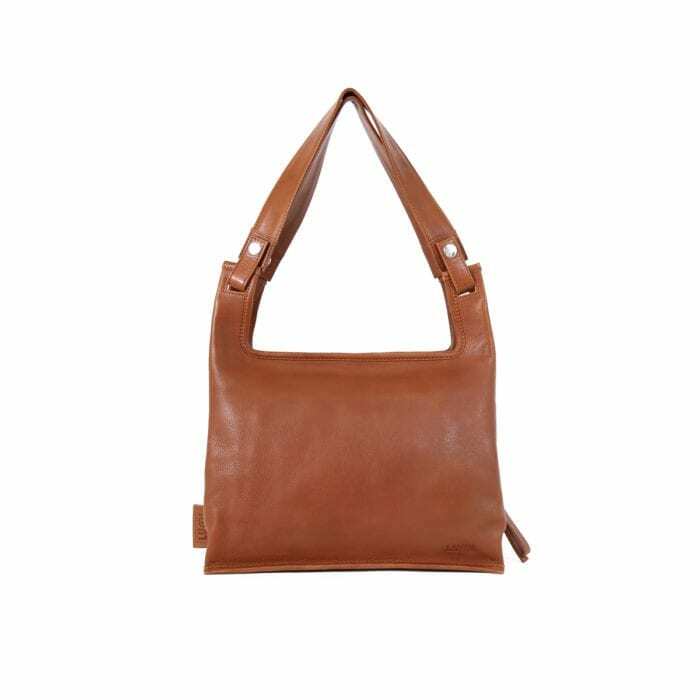 Strap – Exchangeable short handles and long strap to carry on shoulder or cross body. Short handles L31 cm / long strap adjustable L60-100 cm. The Supermarket Bag is a modern classic - inspired from a simple plastic bag with handles. These bags include everything you need, nothing more, nothing less. 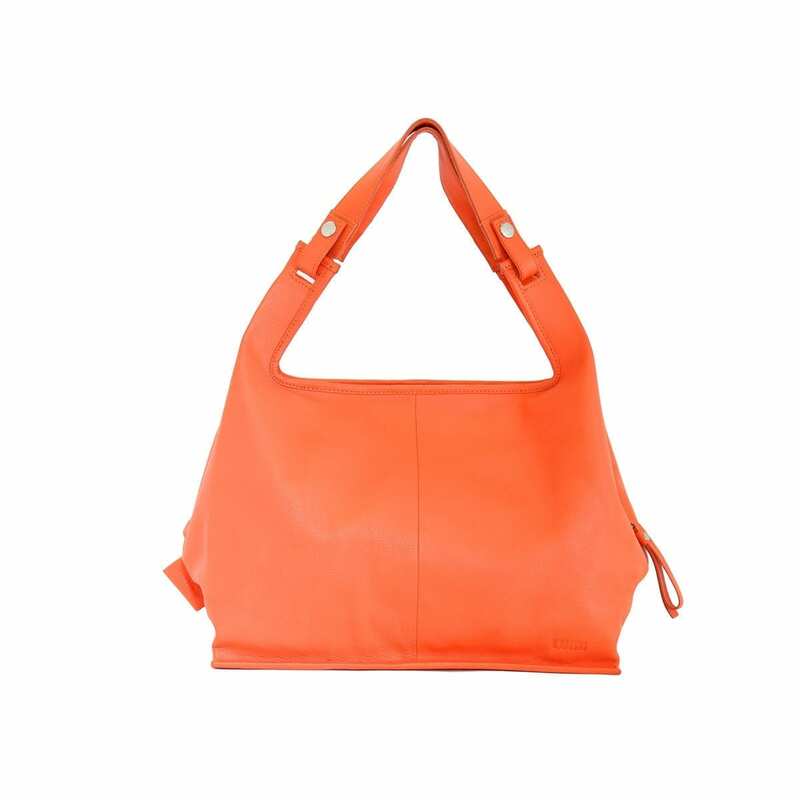 Eco means that these leather bags are made of certified vegetable tanned, chrome-free leather. Only natural dyes are used during the tanning process. Due to the natural dies, only earthy and woody tones like black and brown are available through this method. 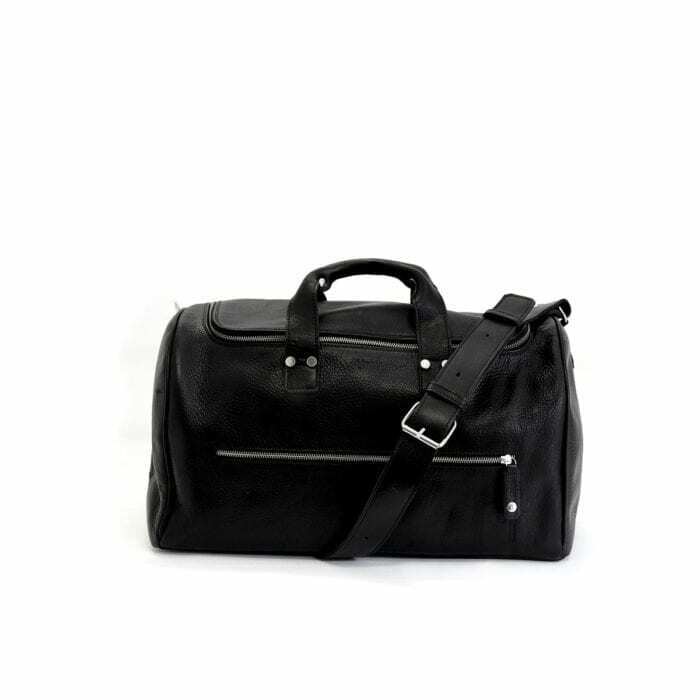 LUMI Kari Gym Bag, in black. This roomy gym bag to fits all your workout essentials. It also makes a perfect weekend travel bag! Mhann line is designed for sophisticated urbanites who valuate attitude, personality and functionality. Don’t let the name fool you: these bags are not just for men. Eco Supermarket Bag Medium in cognac. 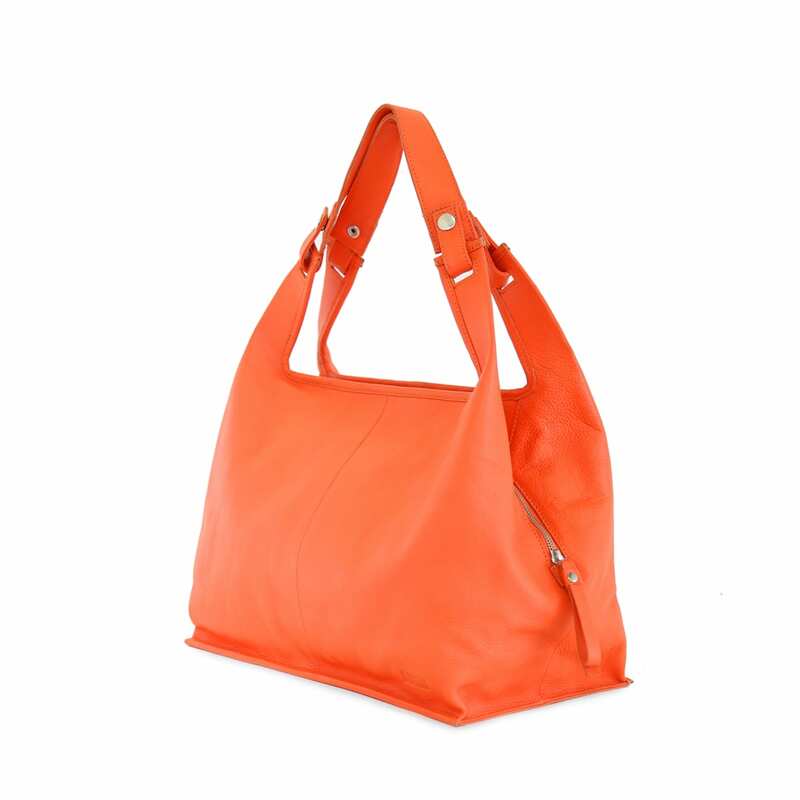 You will love it as your go-to bag for your everyday adventures – it’s lightweight, roomy and functional. All Supermarket Bags come with exchangeable short handles and a long strap to carry on shoulder or cross body. 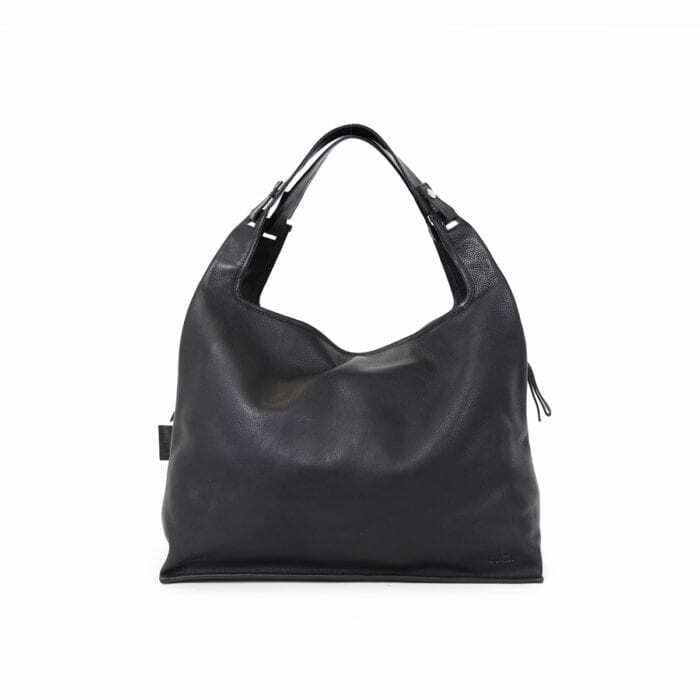 Eco means that these leather bags are made of certified vegetable tanned, chrome-free leather. Only natural dyes are used during the tanning process. Due to the natural dies, only earthy and woody tones like black and brown are available through this method. The Supermarket Bag is a modern classic – inspired from a simple plastic bag with handles. These bags include everything you need, nothing more, nothing less.